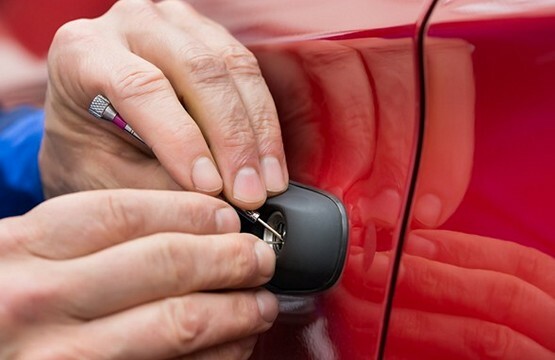 As a leading name in the car locksmith service in Las Vegas, Nevada, we at Locksmith Around The Clock Las Vegas out your car lock and key needs first, and our ability to offer you “on site” service is a great mission. If you have misplaced your car key, or if your broke your key in the car ignition, you can rest assured that our technicians are here to to get you out of the “tragedy” at anytime during business hours. With years of knowledge, and after serving many local car dealerships in Las Vegas, we can proudly say that our service can be suitable to every car owners and every model or automobile makes includes bikes and big trucks. you can be in every corner of Las Vegas Nevada but one thing is sure, that when you need mobile lock and key service for you vehicle, we at Locksmith Around The Clock want you to be part of us!